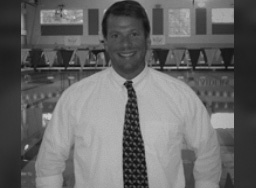 Coach Flack is recognized by the American Swimming Coaches Association as a Level 5 coach, the highest level attainable. Level five is composed of the top 5% of coaches in the USA. Selected as Assistant Coach by United States Swimming for the US National Junior Team for the 2011 World Junior Swimming Championships. Coach Flack coached 5 different swimmers representing 4 different countries in this prestigious competition.